David Oyelowo gets far too little credit for his acting talent. Some people dismissed Selma as a propaganda piece, failing to give its director & star the credit they both deserve. 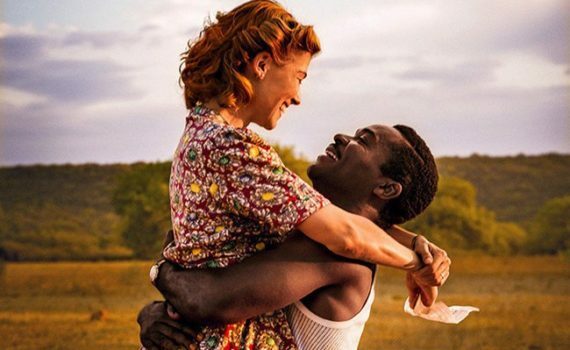 Well not me, not my critic’s organization, we understood the effort put into that picture, and I understand the great talent of David Oyelowo. He’ll be perfect in this role, that I can almost guarantee, and I respect Rosamund Pike as an actress as well, her Gone Girl performance not the most she can give. Add in the director of Belle and you’ve got something to see.